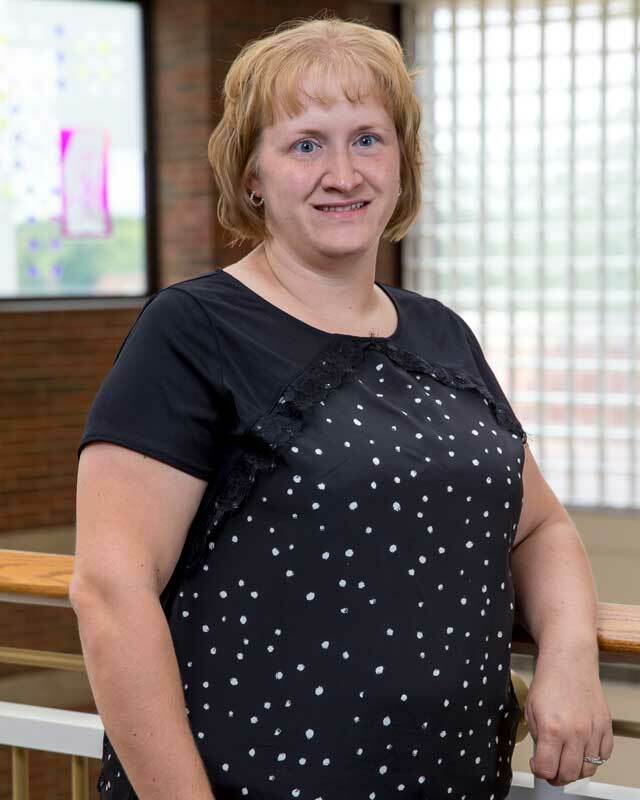 Brandi came to Huntington University in May 2016 and she serves as the Student Accounts Clerk. In her role she assists the students in all the programs with all aspects of the billing process. She communicates with parents and students with any questions they might have regarding their billing statement. Brandi is a graduate of Huntington University with a degree in Business Administration. Prior to coming to the university, Brandi worked in the banking industry for nine years. She worked at both First Federal Savings Bank and PNC Bank as a teller, head teller, and customer service representative. She and her husband, Chris, live in Fort Wayne, Indiana. They have two children – Sam and Claire. They attend New Life Fellowship Church in Huntington where they lead a young adult small group.